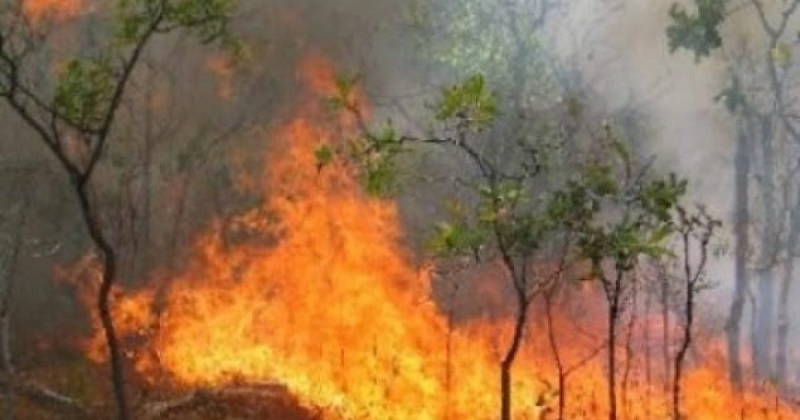 Official sources suggest that in the forest of the Librazhd district has been identified three fire hearths. The flames spread in all directions due to the strong winds that have prevailed during the morning and have caused the burning of an area of beech trees. It is suspected that the arson was deliberate and the intervention in the Turja area is impossible due to the terrain. 16 employees of the Municipality of Prrenjas are working in fire extinguishing. Even more problematic the situation is reported to have been created in the forest of Skanderbeg village in the Rrajcë Administrative Unit. One of the fireplaces included a massive forest in the UNESCO World Heritage Site in Rrajcë, Prrenjas municipality. Out of the fire in this area three ha of beech forests were damaged.